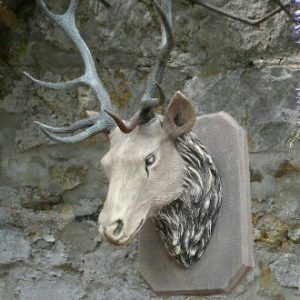 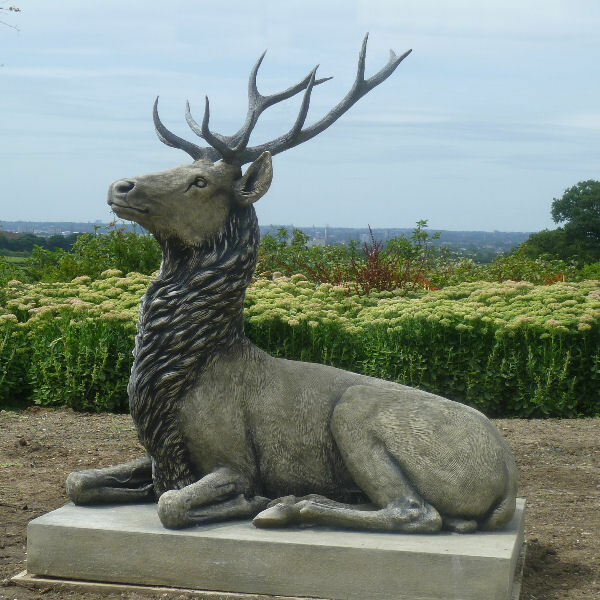 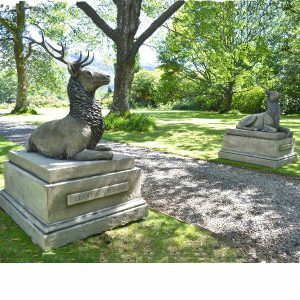 Tritonstone’s latest limited edition, a magnificent pair of reposing stags, inspired by those that grace the step to the orangery, at Bowood house in Wiltshire. 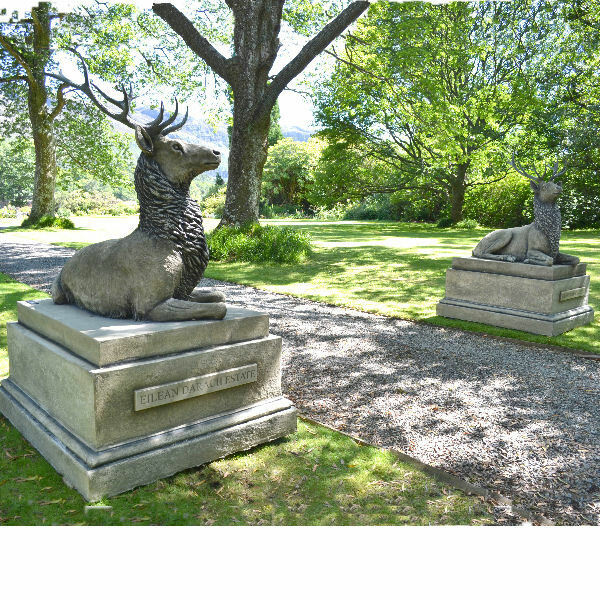 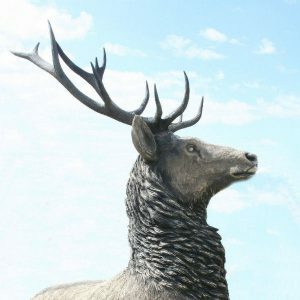 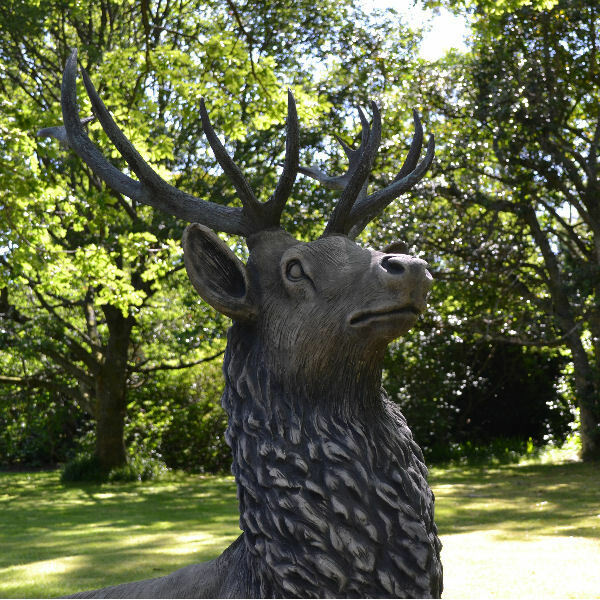 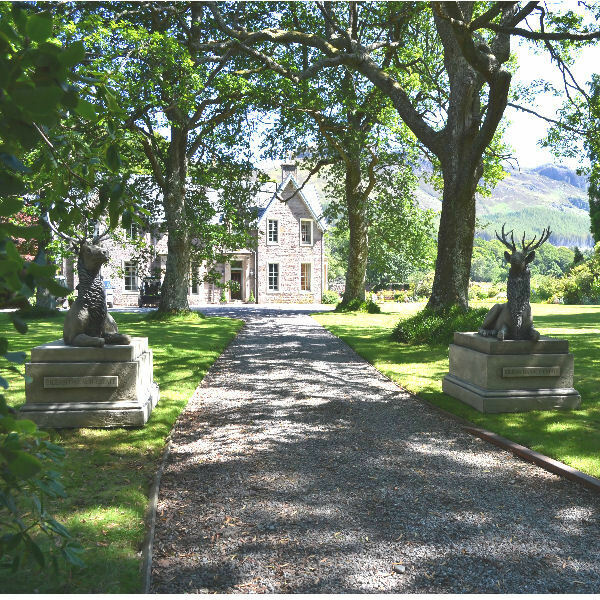 The pair of stags takes pride of place on the steps leading from the formal gardens to the Orangey. 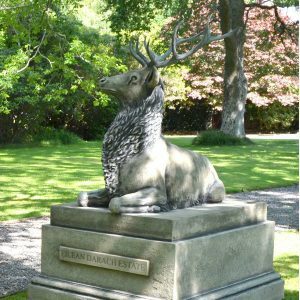 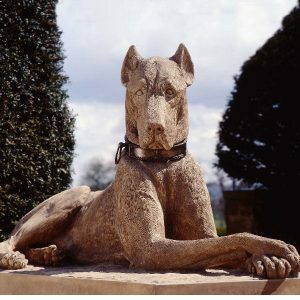 The beautiful gardens were laid out by Capability Brown.